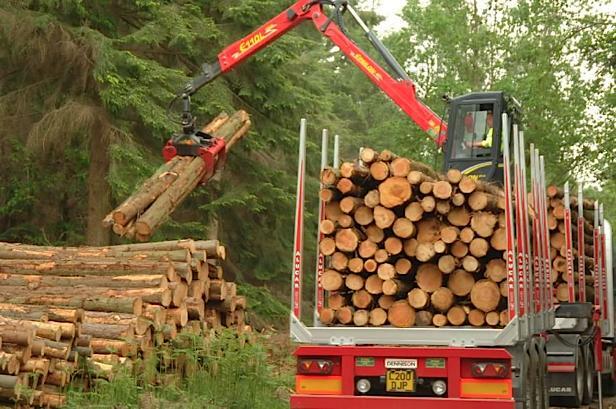 We are a community run social enterprise managing the 260ha Aigas Forest as a productive, working forest providing social, economic and environmental benefits for residents of and visitors to Lower Strathglass. 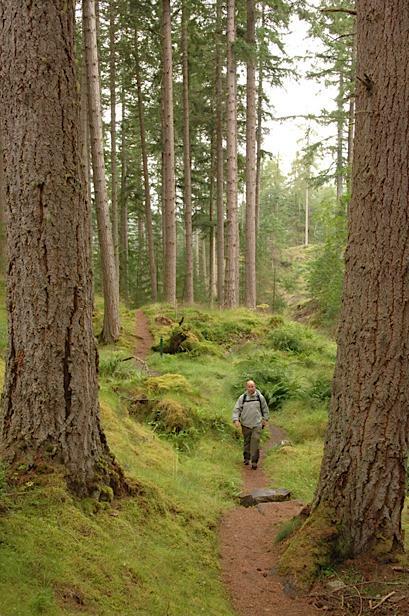 You can find us just 16 miles from Inverness but in the heart of the Scottish Highlands. 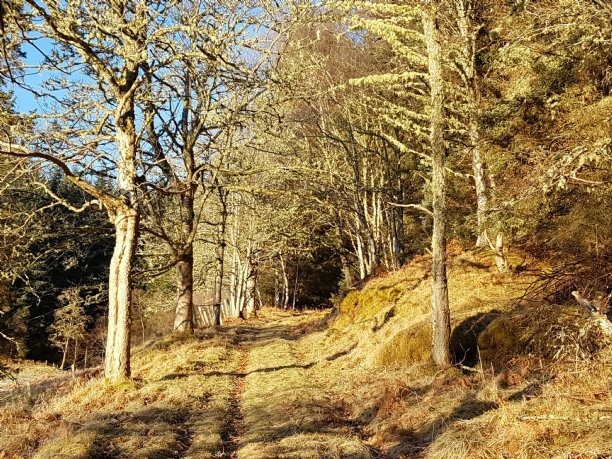 On March 5th 2015 the purchase of the Aigas woodland from Forestry Commission Scotland by the community was completed and after six years of planning and fundraising Aigas Community Forest was officially open for business. 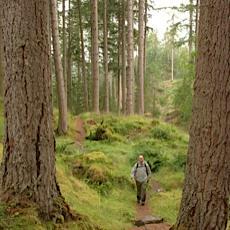 Large sections of Aigas Forest were planted by Forestry Commission Scotland in the 1960’s around an older section of woodland. 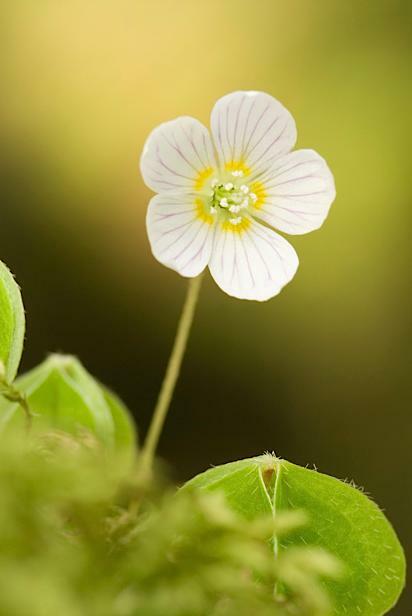 The forest has been poorly managed in the last 20 years however, our studies have demonstrated that the woodland could be run as a profitable enterprise providing benefits for the community whilst also being sensitively managed from a nature conservation stand point. We hope to secure a legacy from this generation to the next and hopefully to the many after that. 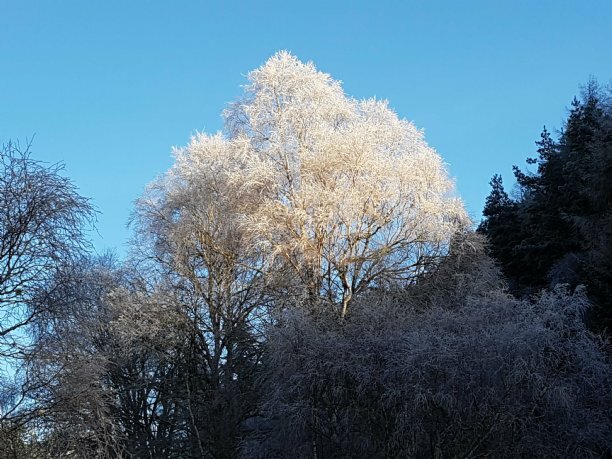 In 100 years time the residents of our community, who can all see the forest from their homes, will be looking out on a massively different woodland. 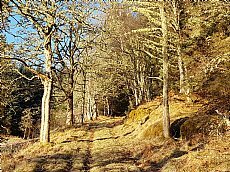 A woodland balanced between native species and commercial planting, criss-crossed with paths providing easy and enjoyable access, home to a wide diversity of wildlife and producing an income not just to reinvest in the forest but also to support other activity in the glen. This is our ambition and we hope you can share it with us. Please consider supporting our cause by making a donation to general funds. 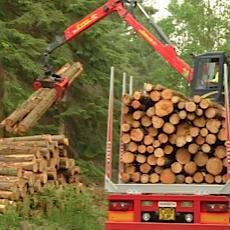 Make a donation to Aigas Community Forest securely on-line at Virgin Money Giving. This website was part-financed by the Scottish Government, the European Community Highland LEADER 2007 - 2013 Programme and The Highland Council. 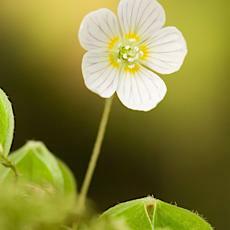 The European Agriculture fund for Rural Development. Europe investing in rural areas.